If you’re thinking of booking a charter flight, you may think it’s quiet straight forward, just like booking a taxi or a a flight on a commercial aircraft. With the advance in technology will flying private move with the times and be easier and less expensive in the future? According to Business Aviation professionals worldwide booking a private jet flight will be a whole lot easier in the near future. As a charter broker this is one of our main missions; to make the process of booking simple. Booking a private jet is a complex system with a variety of factors affecting price and booking it it. There are many companies now claiming that you can book directly from your mobile phone. How true is this and does it actually work? Newer doesn’t not mean better, as you’re cutting through a complex series of calculations in the booking process, which is a completely tailored service with a unique product and service. It can actually lower the standard of booking the right aircraft. Seamless travel is definitely the use of technology to ensure security checks are as quick and efficient as possible. But this use of technology to ensure seamless travel is just one part of the experience. Seamless experience is personalisation for the individual. Although the traditional business-jet charter brokers do not have a presence on your local high street like a travel agent, they are facing a threat from the charter-booking websites and smart-phone applications where people can book themselves. There are however a couple of big differences between buying your groceries or a car online and booking a charter flight. The most obvious of these is the sum of money involved. If you’re parting with £60,000 chartering a Embraer Legacy 650 from Manchester to New York, you would want to know that your money is safe and you’re not a victim of a scam. So it’s imperative that you do your research before booking. 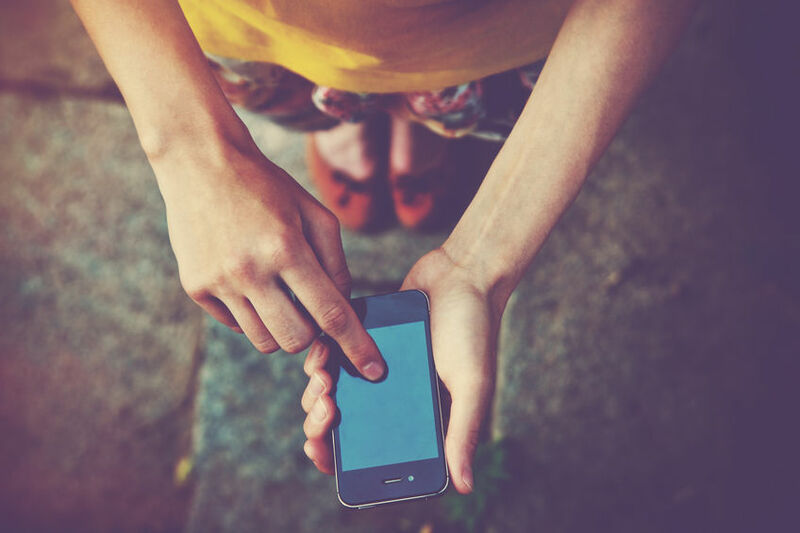 Now our lives are pretty much run via the internet, and in particular our mobile phones, travellers are becoming more comfortable with spending large amounts of money online. The bespoke nature of booking a private jet flight is also a big difference. Different airports and airport charges, a choice of FBOs and the type of aircraft are all factors that need to be considered when pricing a private jet flight. If the charter company does not own its own aircraft, then getting owner approval to release the aircraft for a flight can also take some time. Many companies offer estimate pricing so the price you pay will be different, depending on the factors above. 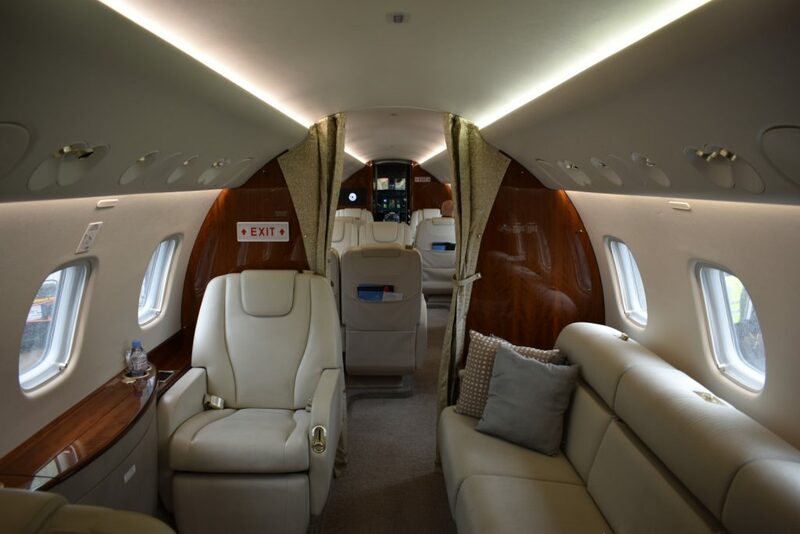 With more and more online booking platforms being made available it would be an easy jump to assume that more and more private jet charter flights are being booked online. However most of our high net worth clients prefer to call and speak to someone on the phone prior to booking as they’re more specific about the type of plane and amenities that they would like. Some of these new air charter companies are targeting a new crowd, millenials and ruffling a few feathers along the way. They offer a lower price than industry standards. A major concern is that these companies, some backed by wealthy individuals and companies can result in customers being lulled into a false sense of security when booking. Some of these new tech based companies promise a lot more than they can deliver. 67% of business professionals expect it to become easier to book individual seats on private jets. The private jet charter industry, is a historically fragmented industry, which needs to change in order to progress and become more efficient for customers. 51% think it will be easier to book empty leg charter flights. Driven by the expanding API universe, digitisation of the industry is happening fast, which will result in more technological advances over the next three years than we’ve seen during the last 10.
Business air charter is far from being fully digitised and probably never will be, given the high level of bespoke customer service required. As a high touch point booking a private jet is a personable experience. Offering the new technology will help improve the booking process and give better service for the customer. To book a private jet flight takes a lot of people and can’t be performed at the click of a button. However this type of booking process will filter into business aviation because these digital experiences are now expected by the consumer. 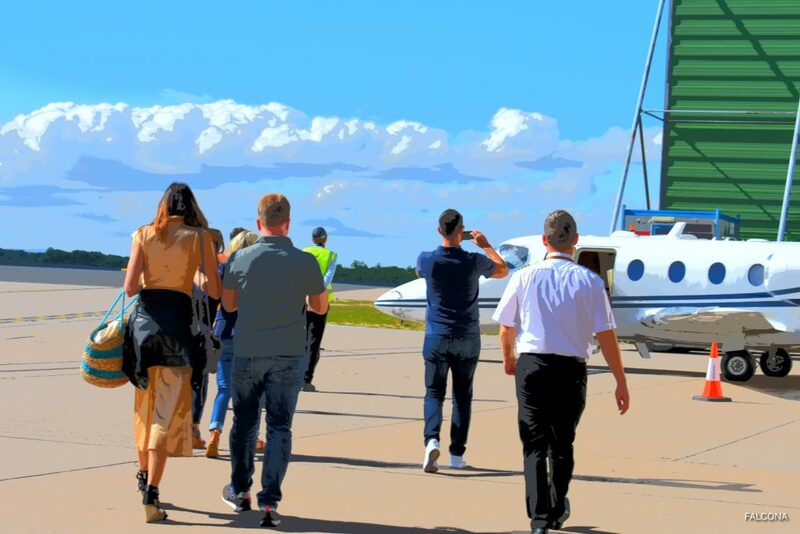 With younger clientiele looking to charter flights it’s imperative that business aviation moves with the times in order to accommodate a growing database. They want the ability to fly where they want, when they want. Our clients especially the younger ones now expect the best in technology and a quicker response to their charter requests. They want freedom and flexibility which flying private offers. There expectations have now be increased when flying private due to the influx of upcoming models of being able to fly private. 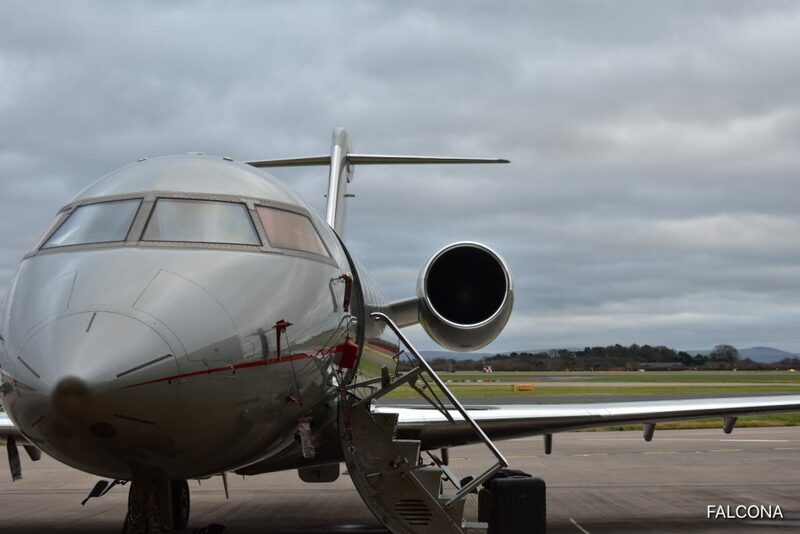 The age of private jet travellers used to be typically male in their 60s, that is now lower and the average age of travellers on business jets is 40. 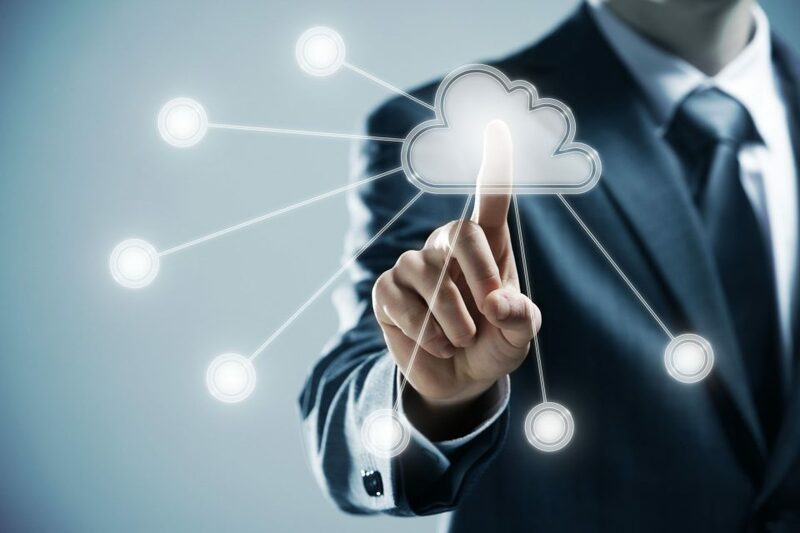 Our customers range from 30 – 95 so there is a need for technology but also for our more mature clients we can do the traditional method of booking for them albeit faster. The sharing economy works for few but not the majority of customers or the clients we want to attract. There is more innovation for those customers looking to share, those who like to travel with people they know. 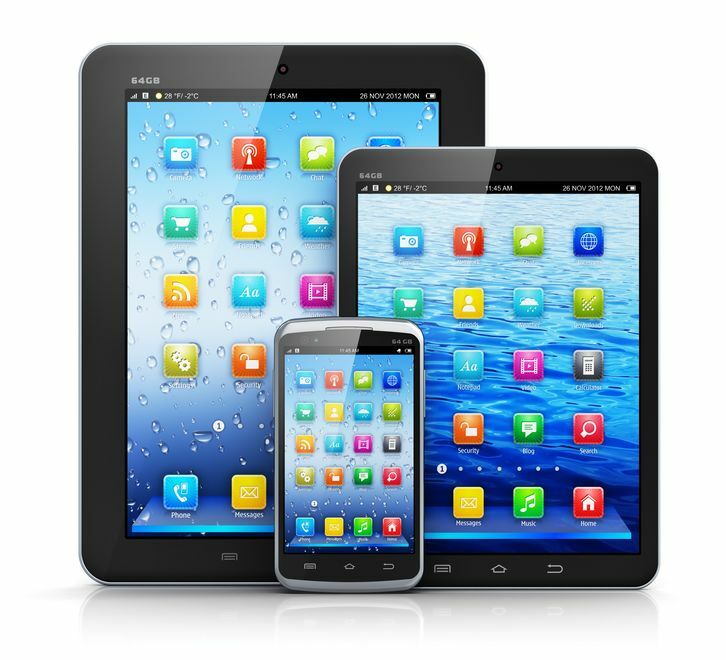 User friendly apps some charter customers are willing to pay a premium whilst others look for the convenience. There have been some high profile companies in aviation with shared flights that have either gone bust as they’re not sustainable or have been taken to the court several times for misleading customers. You’re paying for knowledge and experience rather than a quick fix online. Not everything is at it seems. First of all, there’s a supply challenge. There’s a shortage of pilots, which impacts the number of aircraft available for charter. There have been occasions where we have gone to book an aircraft but the operator has no available pilots to crew the aircraft, due to going over their duty hours. Very under utilised in the past, now we’re seeing empty leg flights being able to be booked from apps for those looking for a more cost effective way to fly. We have access to over 1,000 of the best aircraft around Europe and the Middle East. We have access to real time supply and demand aircraft. Even then we still have to get aircraft and crew clearance and sometimes owner approval. Even if you have a pilot and crew ready, the process of asking an owner to approve a particular trip in their jet can take hours or days, further limiting the charter supply. We prefer to use aircraft that require no owner approval however this is not always possible. Then you have the aviation regulatory bodies. Travelling by private jet means that you have to abide by stringent rules and regulations set out by the CAA – they can’t be ignored. The ultimate aim is to get your client on the best aircraft at the right price for each and every flight. The traditional charter broker would and does take their time from the initial call or email from clients. Our aim is to respond within 30 minutes to all our emails if not quicker and get your quotes within the hour, using our professional database of operators. There are court orders for companies that change the prices on their initial agreement, trying to scam customers new to the market. Most traditional charter brokers work on and guarantee good practices. What a online mobile app can’t tell you. A good and experiences charter broker like Falcona spends many hours getting to know our clients, their likes and dislikes, researching different aircraft, meeting the pilots and operators, whilst personally checking out the aircraft prior to clients flying on them. This is one of the major reasons a traditional charter broker will always exist, great service. We’re like you’re personal shopper at Harvey Nichols, who know which aircraft will be the best fit for your trip. Our clients value the amount of time we spend talking to pilots, crew and operators so that we know the product that we’re selling inside out. 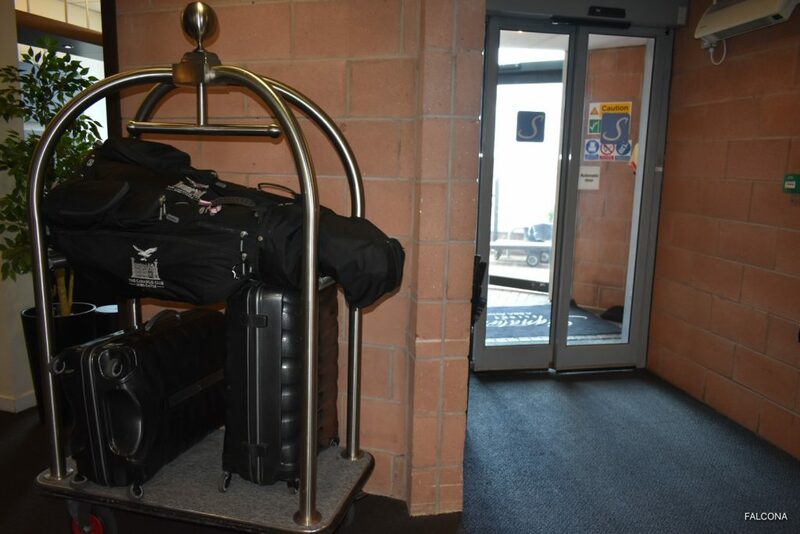 Has the aircraft got enough luggage space for golf clubs or a pram? will it need a fuel stop? is there wi-fi onboard? can i smoke onboard? these are just some of the questions that we ask, that take time and cannot be done digitally. Some of these websites will offer aircraft that are not available or the crew have gone over their duty hours. The information on these are limited in reality. They are a good starting point if you want to know estimate prices of aircraft and where they can fly to but we would always recommend, you conduct reference checks before parting with your money. Private jet charter requires another level of service, with customers able to stipulate their favourite aircraft type, model, interior, ability to smoke, take their pet, the food and specific wine served on board. This is why the bespoke service of high-end brokers will never be fully replaced by digital processes – the human, in these highly individualised purchases, is an essential part of the experience. Today the charter market is undergoing a rapid evolution, and the shape of the industry has never been more open to change. Previously, many business travellers would have thought a private jet would be unaffordable and complex to arrange, but now we are seeing more transparency on pricing and access to aircraft, means customers are able to find out how much it actually costs to fly by private jet, and book more quickly and easily. There’s no better time to fly, the future is bright for private aviation whichever way you look at it….